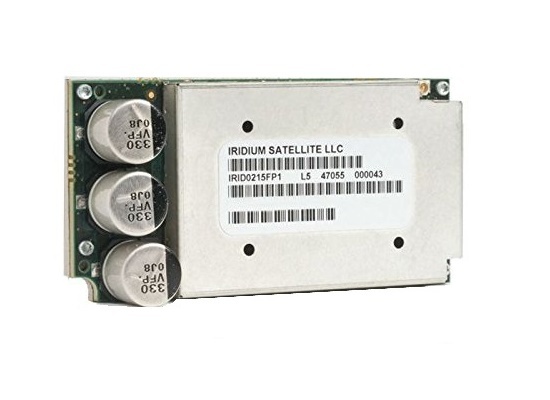 The Iridium Core 9523 brings simplified worldwide voice and data accessibility, in the smallest, lightest, and most technologically advanced satellite transceiver ever built. It’s an incredible 90% smaller than its predecessor and features standardized connectors so that it can easily integrate into new products developed by Iridium partners allowing penetration into under-served markets. * For applications using an antenna with a gain of up to 3dbi.